“This is the only unit that is compatible with the Pathfinder software and all Jaguar / Land Rover vehicles with the new vehicle architectures found in 2018 and newer vehicles (from the Range Rover/Range Rover Sport L405/L494). In addition to the 2018 and newer vehicles, the DoIP VCI is also capable of interfacing with 2014 through 2018 Multi-CAN architecture vehicles (see application list below). It is the only unit that is compatible with the Pathfinder Software and all JLR vehicles with the new vehicle architectures found in 2018 and newer vehicles (from the Range Rover/Range Rover Sport L405/L494). In addition to the 2017 and newer vehicles. Robertson Gemini Also Service all makes and models. Do you feel you have to take your car to the main dealer to protect the manufacturer’s warranty and receive a reliable quality of service? The Office of Fair trading (OFT) reported that consumers no longer have to have their car serviced by a franchise dealer to comply with the manufacturers warranty. 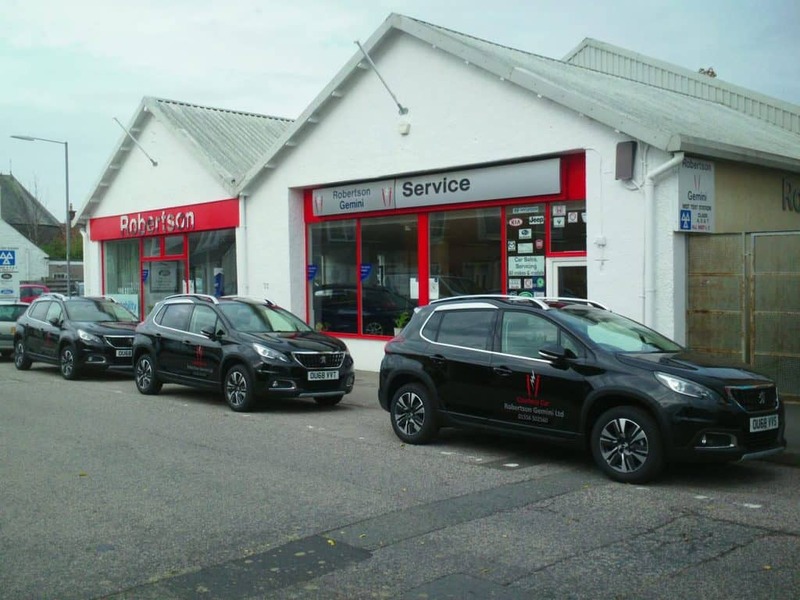 Bringing your car to a professional, independent garage like Robertson Gemini will therefore not invalidate its warranty conditions – we will service and repair your car to the same high standards as the dealer. By using and fitting OE (original equipment) quality parts and consumables you will maintain your warranty and guarantees but are able to benefit from the far lower costs involved in having us carry out any work on your car.